Plot The strange and brutal deaths of Coryï¿½s grandparents has haunted him for years. Determined to discover the truth, he has returned to the desolate region where they lived, along with a group of friends, to try and uncover the mystery. 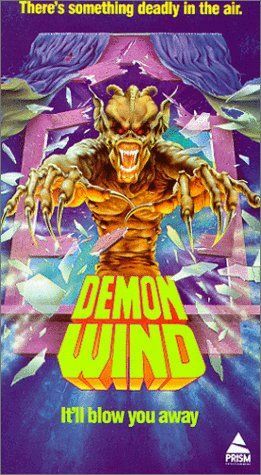 Ignoring warnings from the locals that the area is cursed, Cory and his friends soon realize that the legend is true, as the Demon Wind, possesses and destroys them, one by one, turning them into monsters from hell.